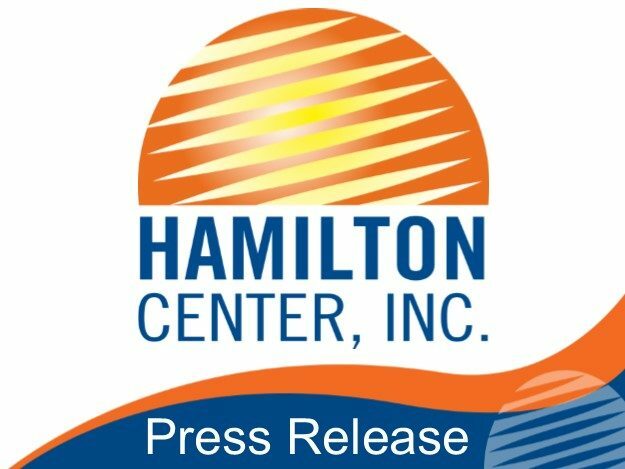 Hamilton Center, Inc. has been awarded a grant from the Local Coordinating Council (LCC) of Greene County and the Greene County Substance Abuse Taskforce. The grant will fund addictions services for individuals without a third-party payer. This project is aimed at providing consumers in Greene County access to outpatient behavioral health and substance abuse services by removing the financial barrier some people experience in seeking services. Through certification of The Matrix Model, Hamilton Center provides an Intensive Outpatient Program (IOP) which runs three times a week. Often, consumers may not qualify for Medicaid or are unable to obtain private insurance. Recovery Works, which is an Indiana forensic treatment program, provides funds to cover some addictions services, however recent funding changes have reduced the availability of these funds for some people. The Local Coordinating Council’s grant funds will be the payment of last resort so that a consumer may join and/or continue services in the event they that they cannot afford and/or lose their insurance coverage.